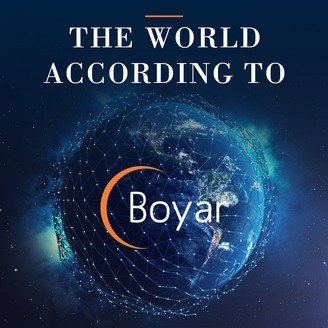 In episode 8 Jonathan Boyar speaks with David Alpert. David Alpert is CEO of Skybound Entertainment, founded alongside longtime collaborator Robert Kirkman. Alpert is a prolific producer, with television credits including The Walking Dead and its companion series Fear The Walking Dead, Outcast, Robert Kirkman’s Secret History of Comics, and Dirk Gently’s Holistic Detective Agency. 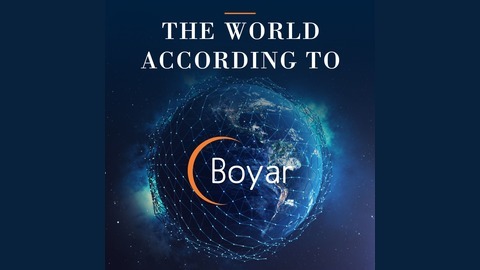 The World According To Boyar Episode 5 - Ken Langone.